The premise of Breeding By Design is that thoroughbreds tend to nick through their female line. Author Floyd Oliver strongly supports the idea with some impressive research which will be appreciated by professionals and hobby breeders alike. During the course of Breeding By Design Oliver reaffirms the belief the development of a classic winner can largely be traced to the reinforcement of his or her female line. Oliver has gone to great length in exploring this theory with the origins of Breeding By Design stemming from his research which commenced forty years ago in the Bowie Public Library of Marylands. Admitting it came strictly by coincidence, Oliver found during that period Stallions have an affinity for their own female line. While many pedigree buffs proudly study back through the past 50 or even 100 years, Oliver presents a book which analyses thoroughbred breeding as far back as the 17th century. Breeding By Design looks at some of the most successful families seen in thoroughbred racing across the world and the common theme is the male line reinforcing its own female family. The book is both informative and enjoyable with a layout which makes it easy for readers to understand how the horses of interest are bred. 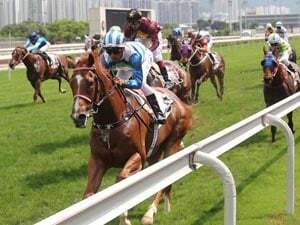 Breeding By Design is split into two sections, the first half text and the second containing the full pedigrees of more than 160 thoroughbreds who have played a key role in the development of the breed. The layout allows one to read about a horse before referring to pedigrees at the rear assisting to create a picture. While doing that more than 160 times sounds repetitive, Oliver ensures that is not the case with an abundance of interesting tales relating to the history of the thoroughbred including ones that he refers to as the ‘Romance of the turf’. They are stories Oliver has been personally involved with where an owner’s faith in a mare has been rewarded with champion racehorses. 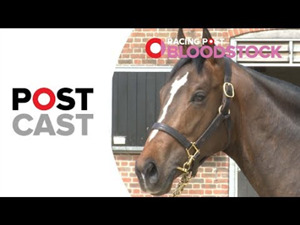 Additionally, the focus on Marcel Boussac and Federico Tesio also provides insight into how some of the world's greatest thoroughbred breeders went about building their empires, and in Boussac’s case, how his empire collapsed. 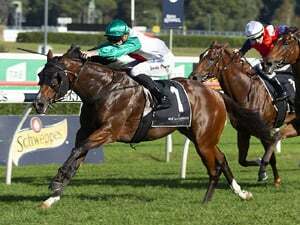 Like his belief thoroughbreds tend to nick through their female line, Oliver backs the statement up with an abundance of evidence. 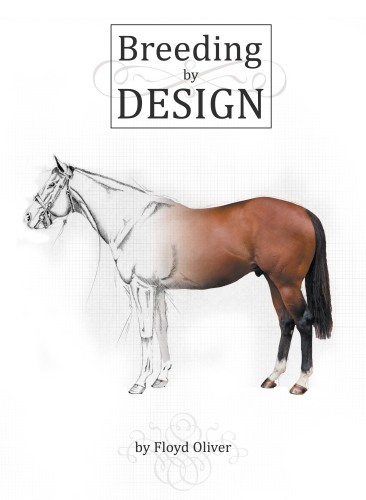 What you get with Breeding By Design is a book which will initially provide a fantastic read but also food for thought. The latter will see you referring to Oliver’s findings time and time again as you look to breed the next champion. Breeding By Design retails for $99 and can be ordered from the provided link.